Millions of people watched on, as “Justify” raced to the finish line. Please contact me at diego@aribaflor.com and see how EASY it is to buy your flowers direct from South America and start $AVING immediately by avoiding unnecessary costs when you buy your flowers through middlemen companies. 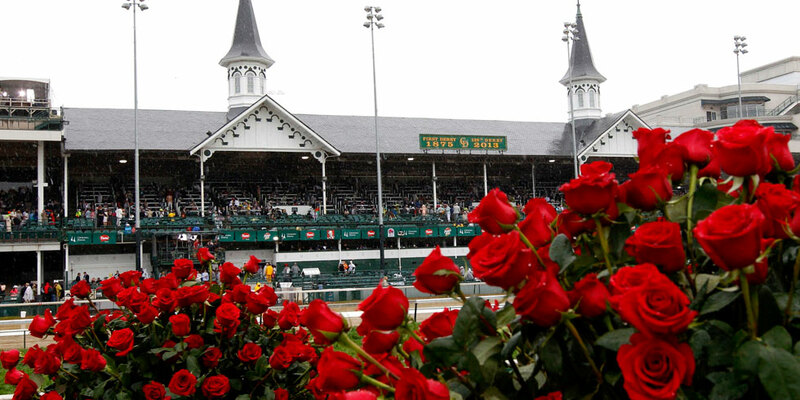 The rose garland, now synonymous with the Kentucky Derby, is the source of the nickname “Run for the Roses” and has a history almost as long as the Derby itself. 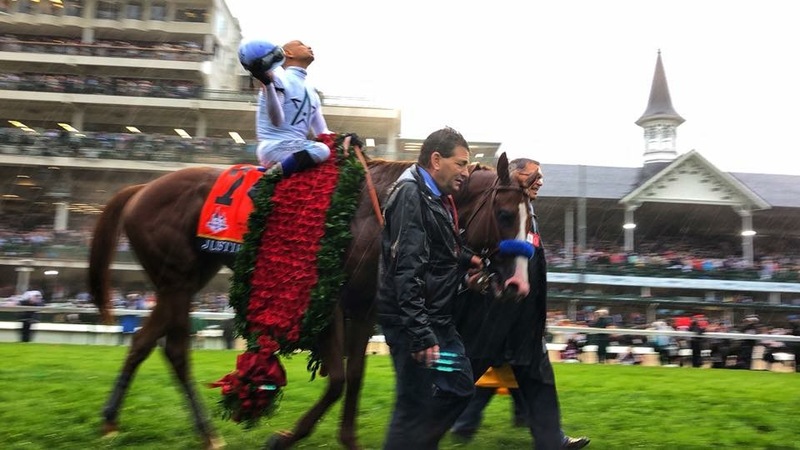 Each year, a garland of more than 400 red roses is sewn into a green satin backing with the seal of the Commonwealth on one end and the Twin Spires and number of the race’s current renewal on the other. Each garland is also adorned with a “crown” of roses, green fern, and ribbon. 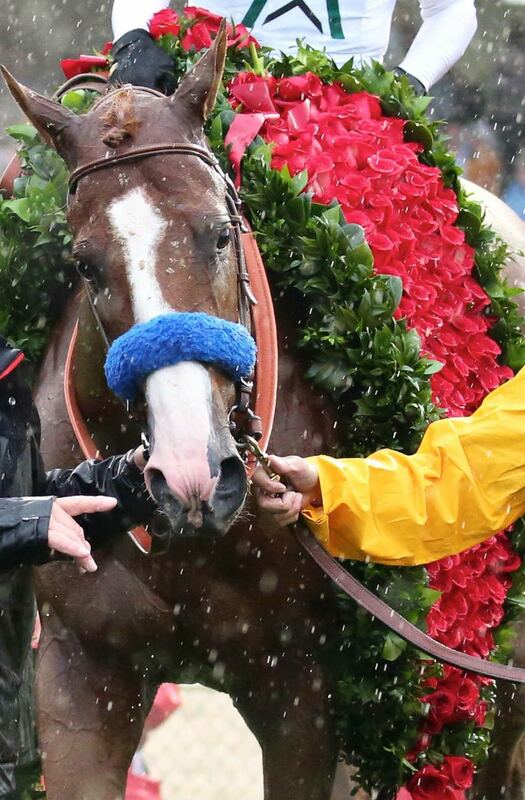 The “crown,” a single rose pointing upward in the center of the garland, symbolizes the struggle and heart necessary to reach the Derby Winner’s Circle. The Kroger Company has been crafting the garland for the Kentucky Derby since 1987. After taking over the duties from the Kingsley Walker florist, Kroger began constructing the prestigious garland in one of its local stores for the public to view on Derby Eve. 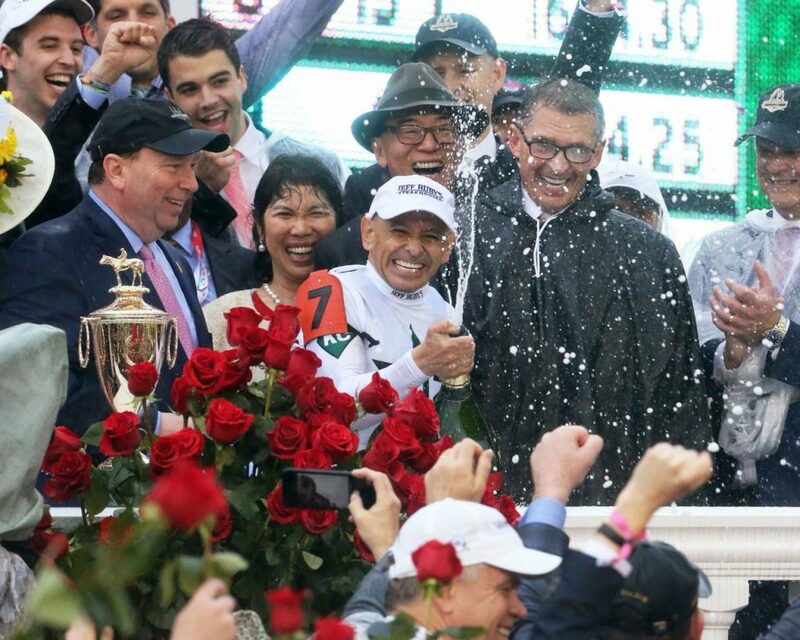 This entry was posted in Blog, Ecuador and tagged Kentucky Derby. Bookmark the permalink.